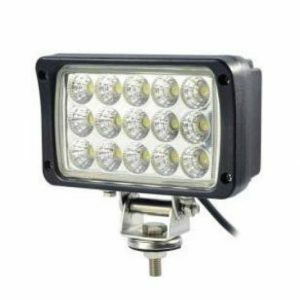 24W Marine Deck Worklight with fixing bracket. 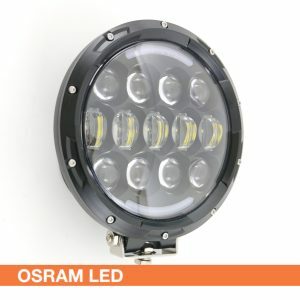 Choose Flood or Spot Beam Spread. 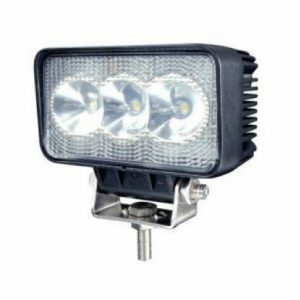 30W Marine Deck Worklight with fixing bracket. 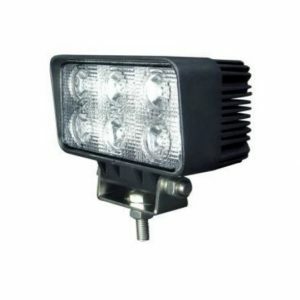 45W Marine Deck Worklight with fixing bracket. 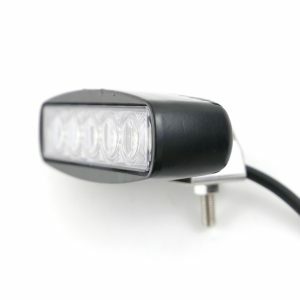 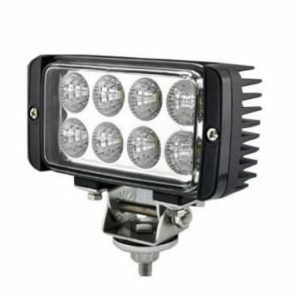 70W Marine Worklight with fixing bracket. 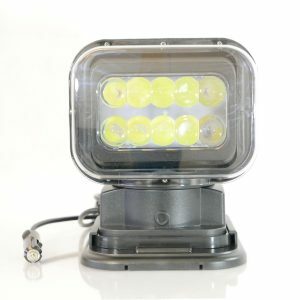 Spot & Flood, Combo Beam Spread. 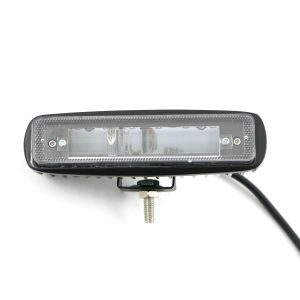 9W Marine Deck Worklight with fixing bracket. 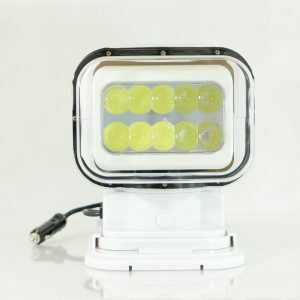 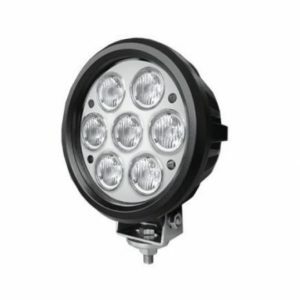 IP66 CREE LED 50 Watt, Bright Cool White Searchlight for Marine and Outdoor use. 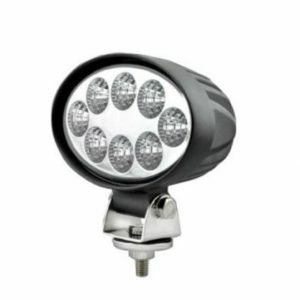 IP66 CREE LED 50 Watt, Bright Searchlight for Marine and Outdoor use. 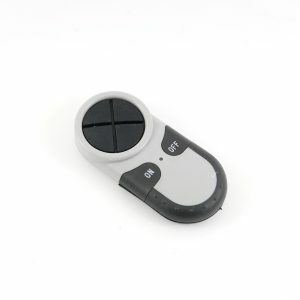 Spare Remote for Wireless Search Light.